Sight, Sound, Taste, Touch and Smell – We were challenged to utilise all of the senses during Dorothy’s Memoir Workshop. As a professional Psychologist, she explained how we each have hidden or partially forgotten memories that could be tapped into when producing a memoir. Building upon the talk by Alison Chisholm, Dorothy underscored the importance of using real emotion to produce a memoir that would resonate with the reader. To help us to recollect past experiences, she took us through a psychological experiment. Each person was handed a small bag containing a variety of wrapped items to stimulate memory and sensation. We all had our own bags containing different items and were asked to unwrap each one in a specified sequence. My bag contained: A torch (sight); a piece of wrapping string (touch); a small packet of lovehearts (taste); a ripe strawberry (smell) and we heard the sound of a train running along a track (aural). We were asked to write down our immediate thoughts and emotions as we opened each package. The idea was that by utilising all of our senses, we could remember or identify the emotions linked within a specific memory and to comprise these within writing memoir. When I reviewed my notes of the evening, I found it interesting to see that there was a common thread running through all of my memories. Childhood and Home. 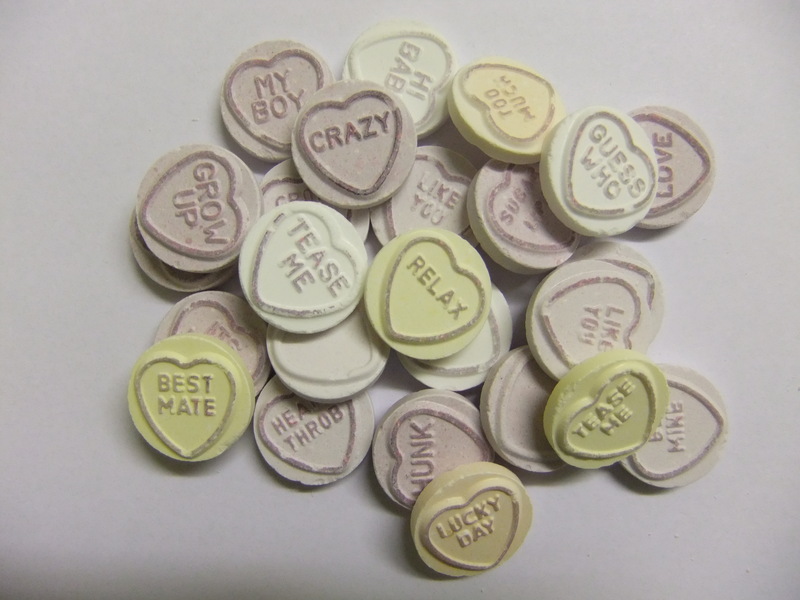 My clearest childhood memories (it’s amazing what a sook on a loveheart can unleash), included: running errands, playing after school, reading comics with my best friend, chasing John McCluskey in the playground and having knotted hair! Funnily enough not a lot about doing homework and going to school, which could explain a lot. Amongst these notes crept a memory from childhood that I had forgotten about, which surprised me, as it was an especially poignant time. I am going to use this for my memoir entry, so thank you Dorothy for a productive workshop. I’m sure that many of you who attended will agree that the workshop was different and interesting to participate in. To those who were unable to make it, the key lesson is: Get in touch with your emotions and to be honest about feelings, when writing memoir. Include these in your writing to enable your reader to empathise with you and your story.